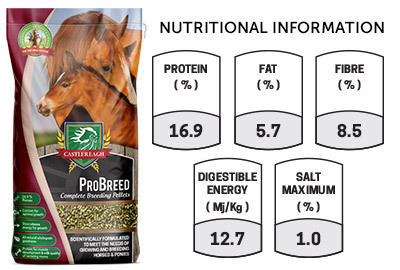 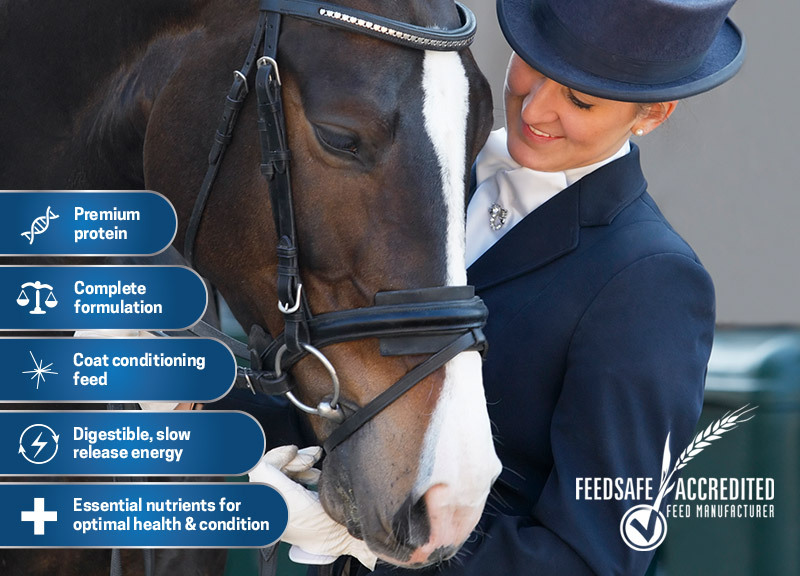 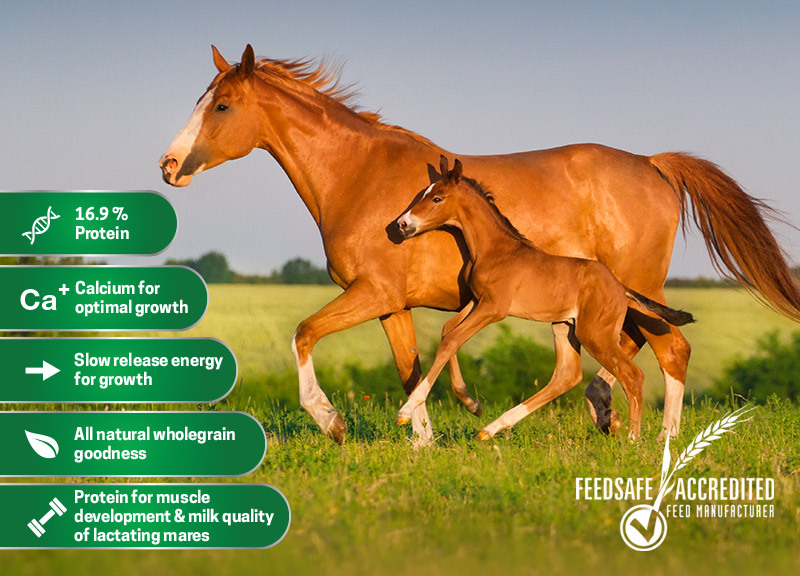 Castlereagh Feeds are one of the leading manufacturers of food and supplements for the equine industry. 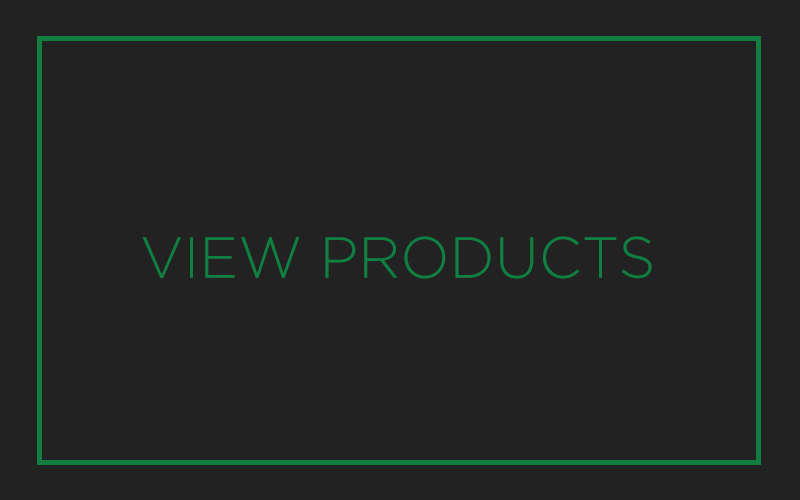 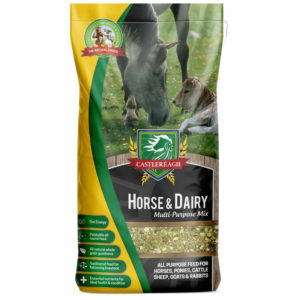 Castlereagh products are 100% Australian Made and Owned. 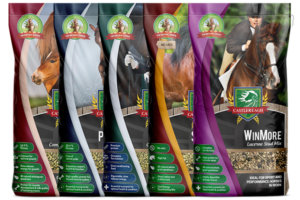 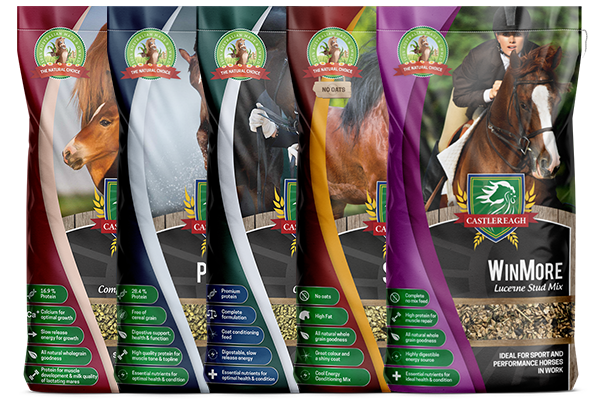 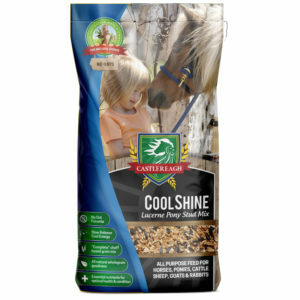 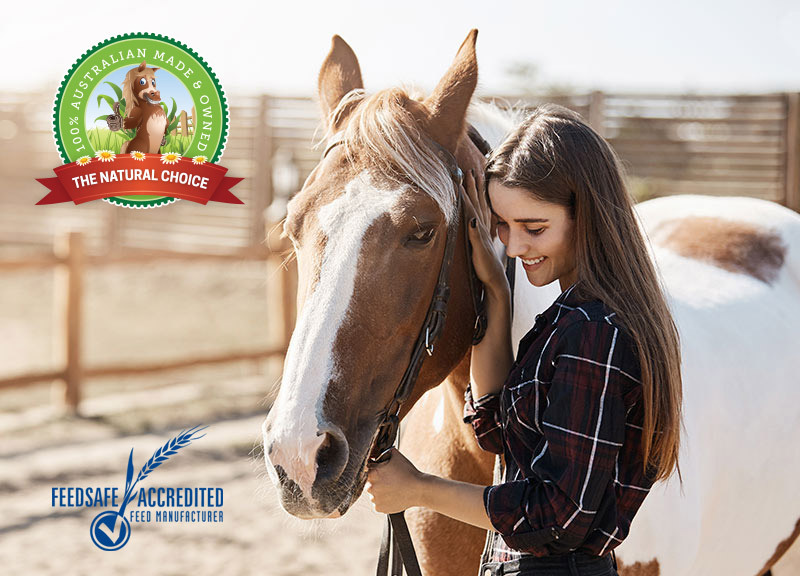 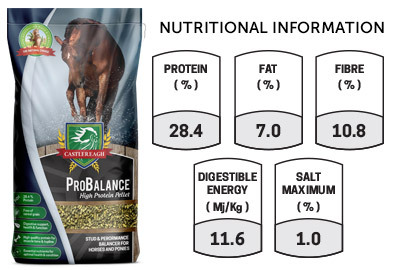 Complete Pellet for breed horses, lactating mares, foals, weanlings and stallions. 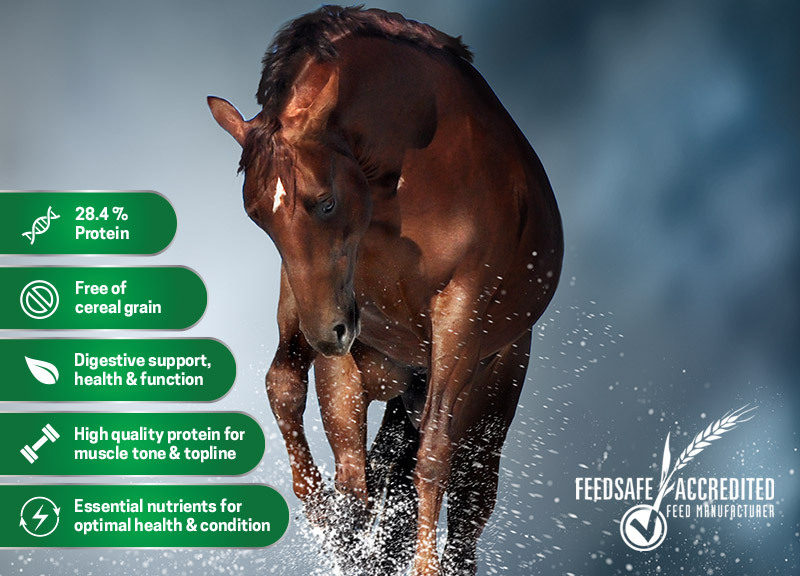 A protein, mineral, trace mineral and vitamin concentrate for stud farms and spelling operations. 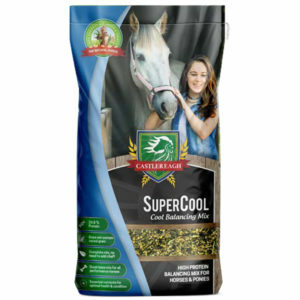 Barley based for the cool long lasting energy needed for hard working, intellectually taxing performance horses. 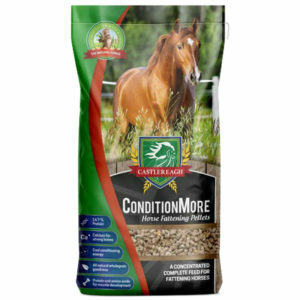 Castlereagh Feeds has an extensive range of equine products to suit your needs. 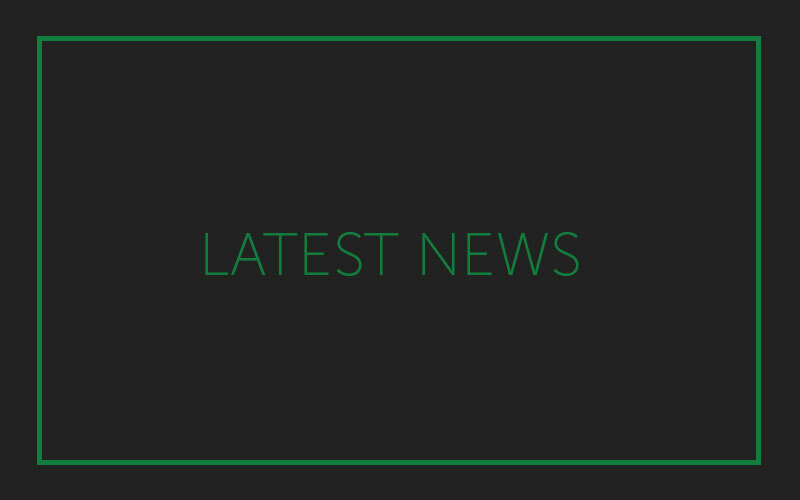 Subscribe to our newsletter for exclusive special offers! 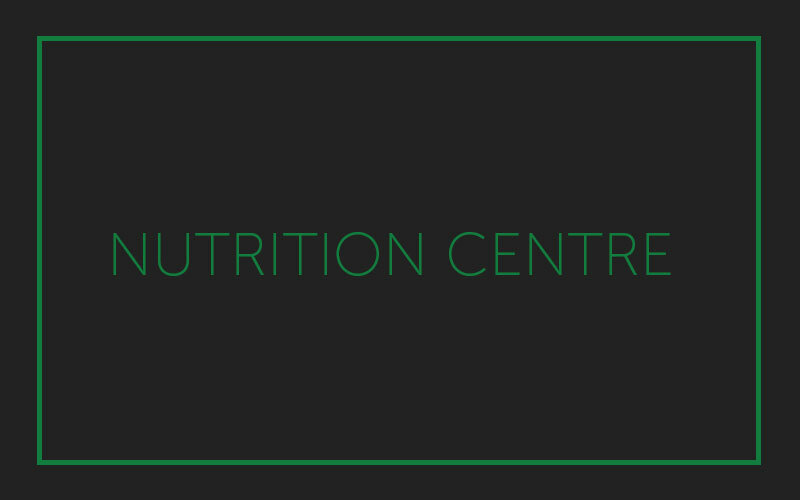 For great service and advice, call us on (02) 4776 1173 or make an enquiry!